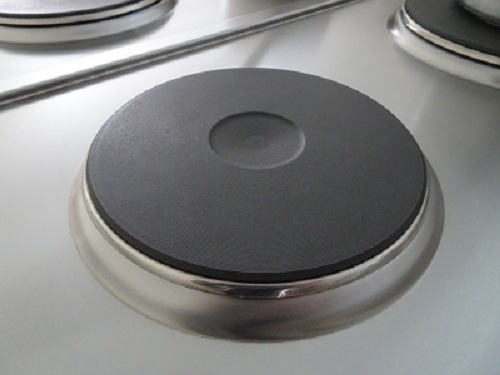 The stoves use waterproof electric hot plates. Switch is a stage-less power controller. 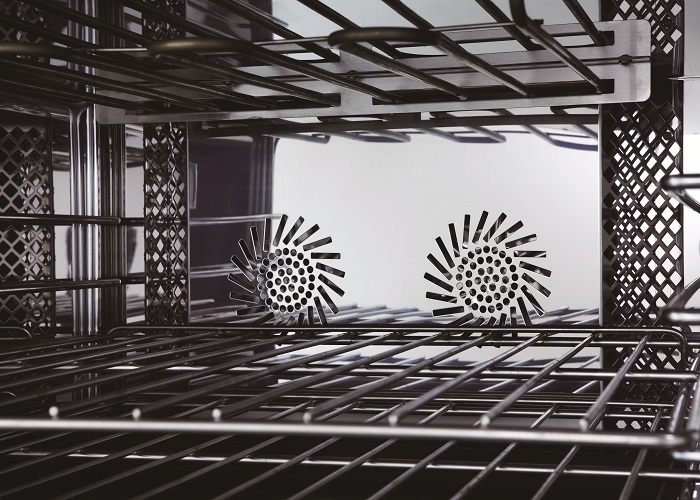 Oven door is made of SUS 304 1.0 mm die-cast stainless steel plates. Fiberglass is used for insulation in the space between panels. The specially reinforced hinges will not deform or sag. Aesthetic door handle designed to prevent foot injury. Glass window allows inspection of food being cooked inside. Heat resistant fiberglass is used for insulation between the panels to ensure even heat distribution. Air vents are located in the back panel. Heat-resistant protective strips are installed around the edges. Oven switch and temperature controller can adjust temperatures from 50~300℃. 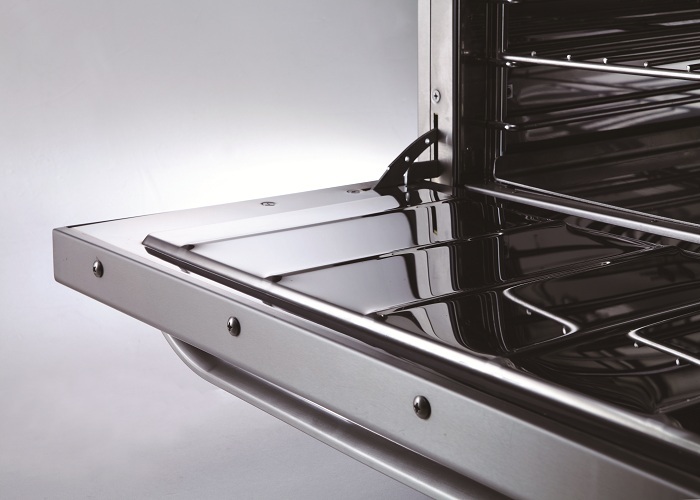 This oven is a convection oven with power consumption of 8KW. Power consumption: 3 Ø 220V - 20KW.